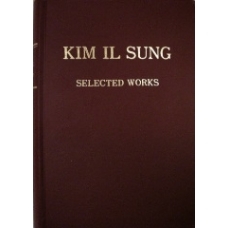 60 Works (June 1950 - December 1951) by Kim Il Sung As He Directed Military and Civilian Operations During the First Half of the Korean War. 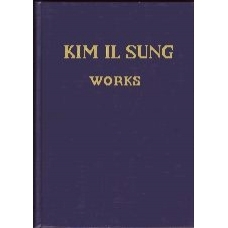 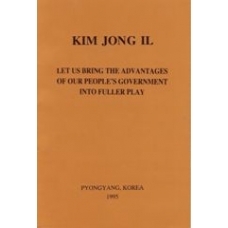 48 Works (January 1952 - July 1953) Kim Il Sung's Speeches, Orders to Military Units, Directives, and Radio Addresses During Second Half of Korean War. 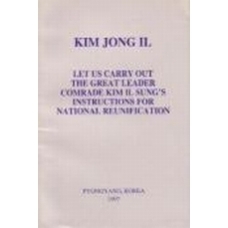 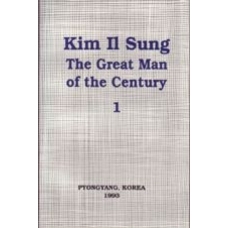 Note: To date, Kim Il Sung Works Vol. 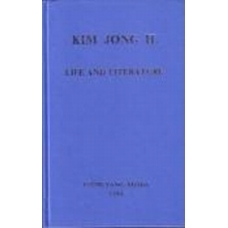 12 has not yet been published in English. 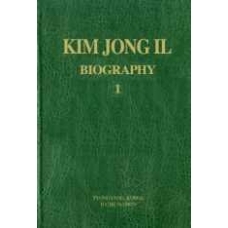 Official North Korea State Published Kim Jong Il Biography, From The Earlier Years of His Life, 1942 to 1973. 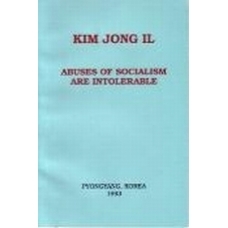 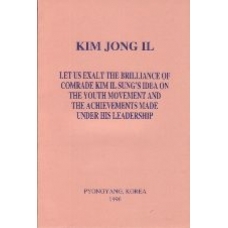 Official North Korea State Published Kim Jong Il Biography, From 1974 to 1989. 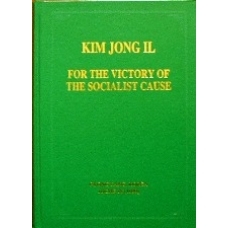 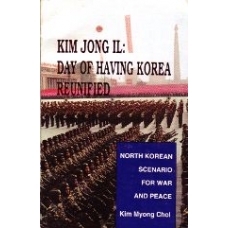 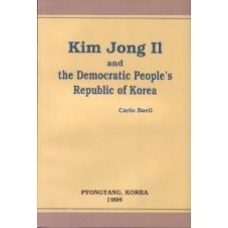 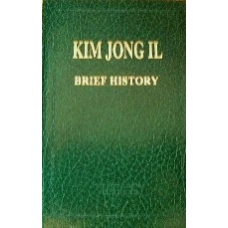 Official North Korea State Published Kim Jong Il Biography, From 1989 to 2002. Official North Korea State Published Kim Jong Il Biography, From 2002 to 2011. 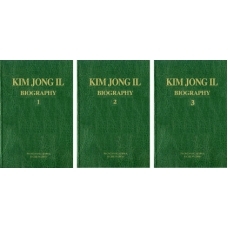 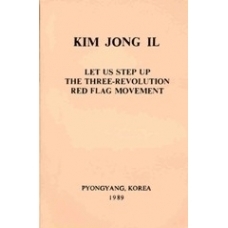 Official North Korea state published Kim Jong Il Biography in 3 Volumes. 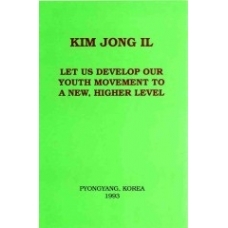 Excerpt From Kim Jong Il's Treatise, "Theory of Cinematic Art" Instructing on the Correct Composition of Revolutionary Works.